Romina was born and raised in the Cleveland, Ohio area. She moved to Columbus, Ohio to attend Capital University. Romina earned her Bachelor’s Degree in 2000 with a minor in English. She then attended Capital University Law School earning her Juris Doctorate degree in 2003. Romina started her legal career as a junior in undergraduate school with the law firm of Mazanec, Raskin & Ryder as a law clerk. 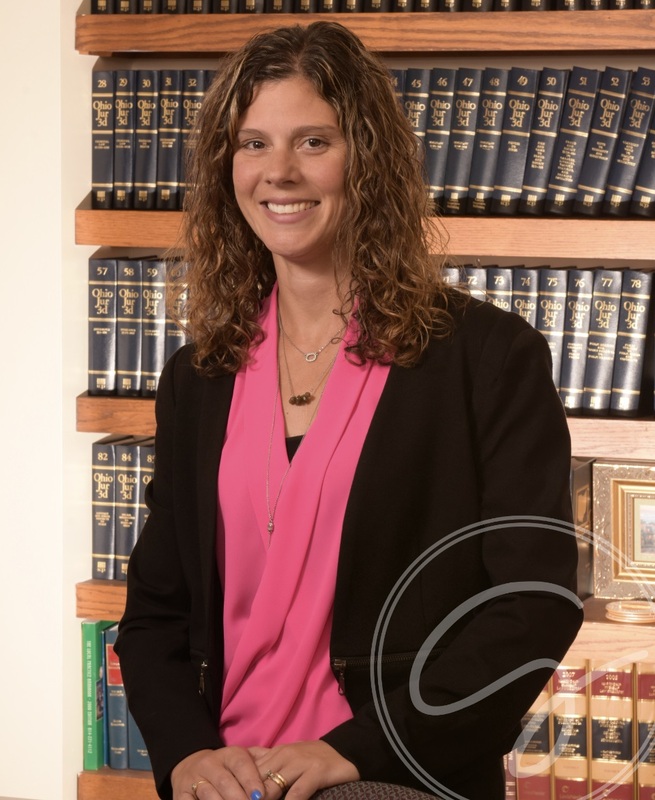 Following her four years with Mazanec, Raksin & Ryder she worked for Edwin J. Hollern Co., L.P.A first as a clerk and then as an attorney after passing the bar in 2003. Romina practiced for two years before making the decision to stay home with her two children. While at home she was very active with her childrens’ school as a committee member and PTO member. Romina joined David A. Goldstein Co., L.P.A. in 2014 and now assists in all aspects of the firm’s legal areas. Romina earned her Bachelor’s degree from Capital University in 2000 with a minor in English. She then earned her Juris Doctorate degree in 2003 from Capital University School of Law. Romina is a member of the Columbus Bar Association.